...Kim whose favorite book is: Beauty and the Beast! Congratulations! 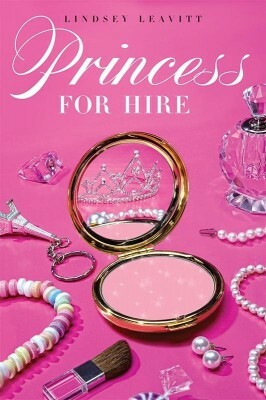 You've just won a copy of Princess for Hire! Imagine balloons and confetti along with some noisy noise-makers. Please check your email to claim your prize. And a great big THANK YOU to everyone for visiting the Little Zombies! We hope to see you again soon! In the meantime, Happy Reading!